When you put the lime in the coconut, everybody's happy! 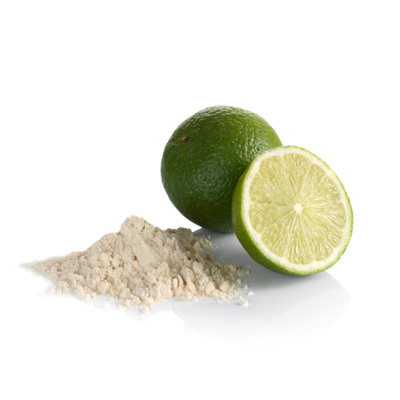 Dehydrated lime juice powder is naturally spray dried and extracted from real limes. Lime juice powder intensifies lime flavor. Ideal for use in your baked goods, sauces, or icings.